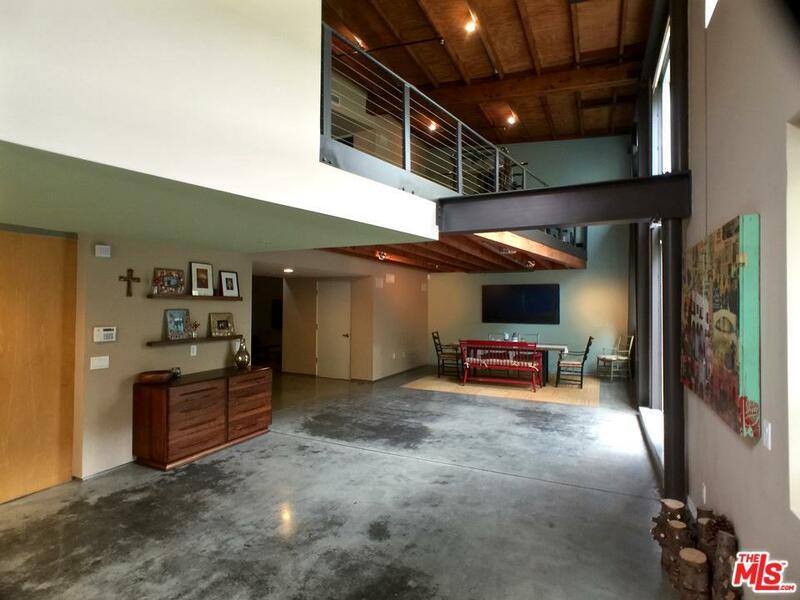 Exceptional Live/Work loft in central Venice on Abbot Kinney. There is a small private garden entry which opens to a two story main level with kitchen, laundry, bath and work/live spaces that can be partitioned or left open. 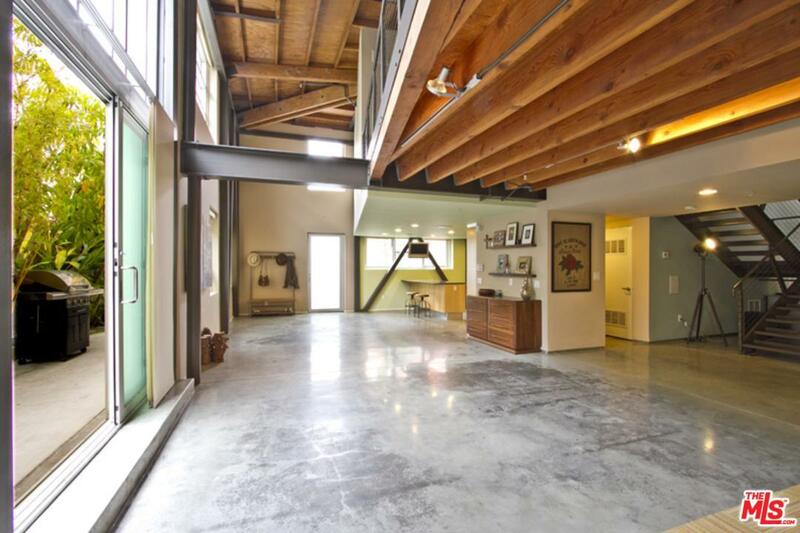 Concrete floors and steel beams give it an industrial hipster sort of vibe. The second level consists of a loft, powder and an enclosed master bedroom and bath. The most upper level is a sun filled, open windows and ocean breezes. 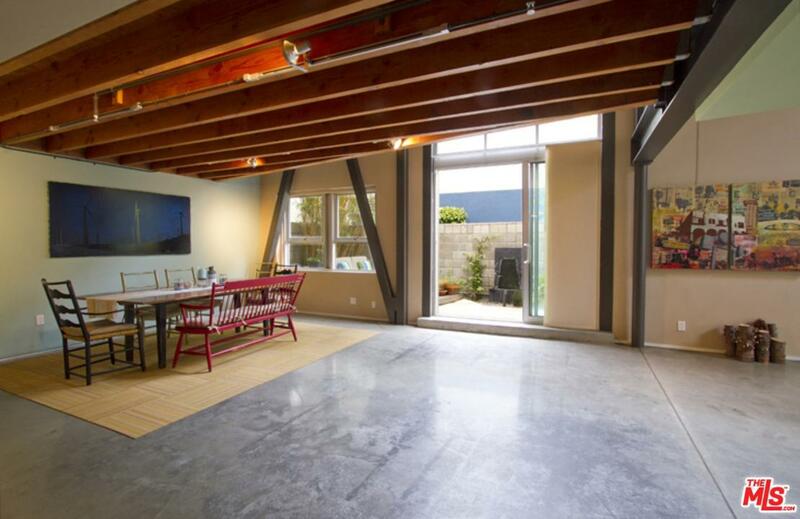 The property is wired for music and surround with built in speakers and has a two car private garage. Across from the French Cafe and walking to just about everything in Venice. This property is a winner. 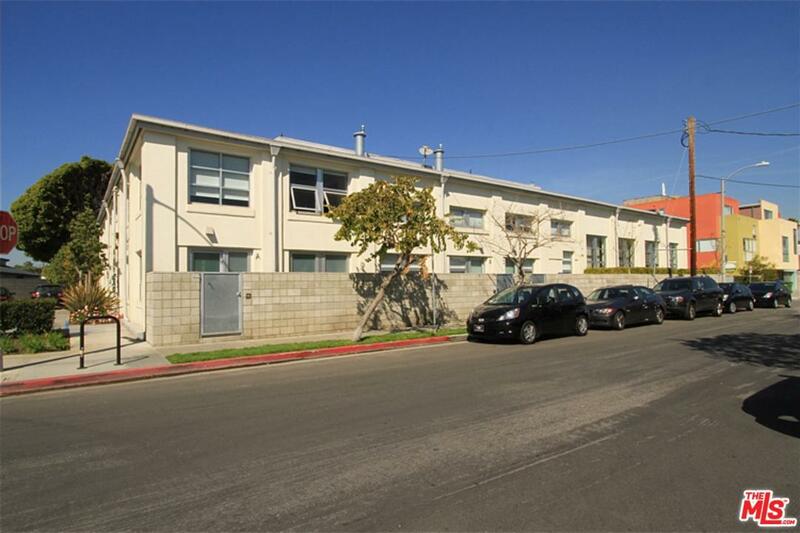 Sold by Subscriber Non BRE#01945450 of Non-Participant Office. Listing provided courtesy of Csaba Yollin DRE#01945450 of Yollin Properties and Tony Yollin CA DRE# 00681153 of .